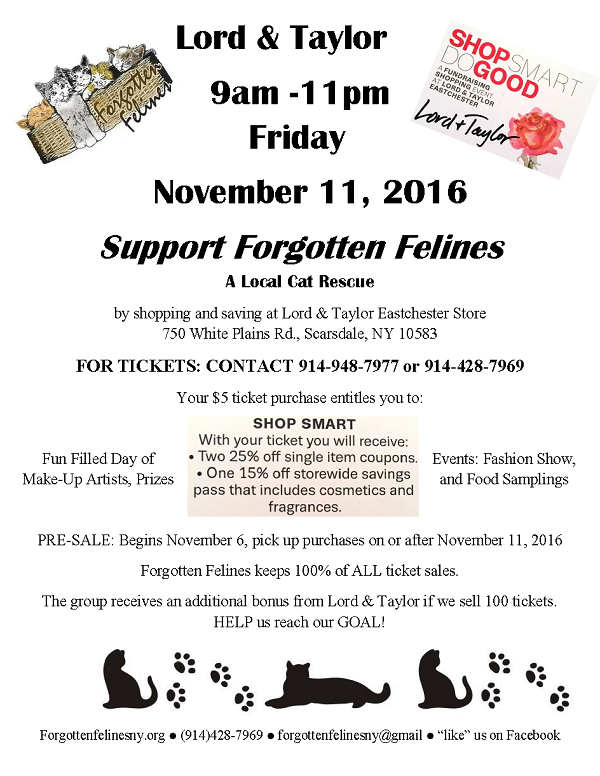 Forgotten Felines Fall 2016 Events! 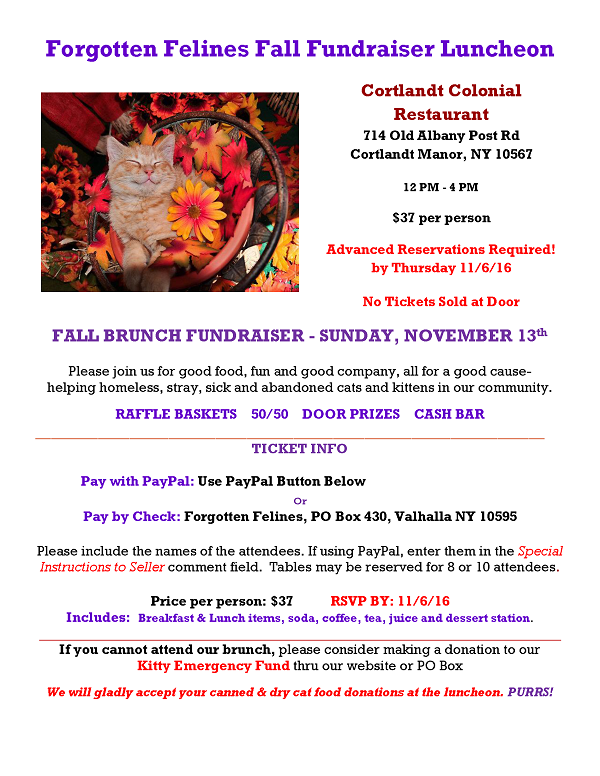 Forgotten Felines 2016 Fall Events! 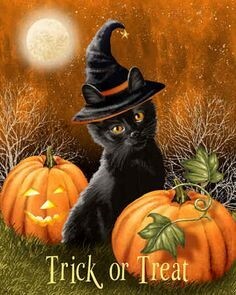 Please Give Our Kitties A Treat This Coming Halloween: a loving forever home! We have several beautiful lovebug kittens and cats just waiting to charm you. See their pictures on our website HERE! 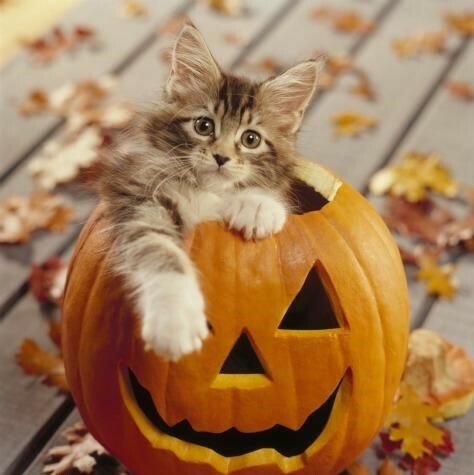 Help Keep outside Kitties Warm This Winter! See Easy Inexpensive Shelters to build to keep your favorite stray warm. These cats are all healthy, spayed/neutered, and rabies vaccinated. Would prefer to send them in pairs for a better chance of them staying at their new location. These cats are shy and not aggressive. Your barn should have some heat in the winter. PARKER, on the left, would love to have a place of his own to call home. And his friend, SMOKEY, on the right, hopes to share the barn or stable with him. For more info please check out these guys on Petfinder! If you know of anyone who can give one or more of them a good, responsible barn home in NY, NJ, or CT, please contact us. 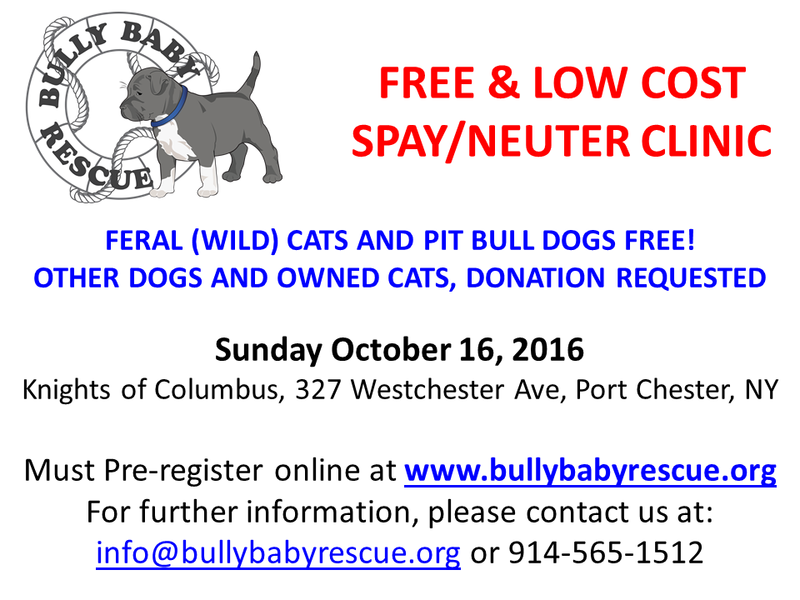 Transportation to their new home will be provided!